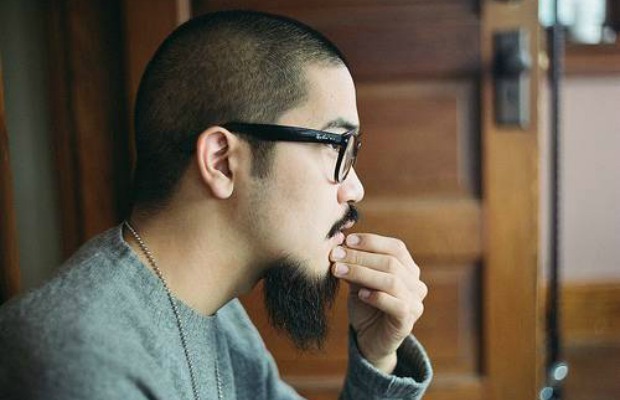 No Sleep Records artist Koji has put his entire discography on Bandcamp for free download. All donations will go towards putting a new roof on the MakeSpace in Harrisburg, Pennsylvania. A brief message from the singer/songwriter can be found below.